If the real role of the Internet network, I think it should be that it has changed the participants in the traditional industry, it has turned us into Internet marketers. And marketing allows most website owners to sell different products and services on their blog sites, and earn commissions without much effort. Google AdSense brings great benefits to our webmasters: Each webmaster becomes a marketer who can earn marketing profits through advertising. But not all site owners can earn a lot of money from AdSense, and I'm one of them. In fact, like many webmasters, they are constantly trying to find ways to maximize their AdSense profits. Putting the ads on the website, we have completed the easiest step, because they are the tickets for the success of our online business, this is just a ticket, can you bring the most benefit to you, but also look at the following content, early I and Like most webmasters, just throwing Adsense's ad code on the site, and then start thinking about earning dollars, but Adsense's lucrative revenue comes from placing these ads correctly, so I started to add tests to find the site. The best place to advertise. 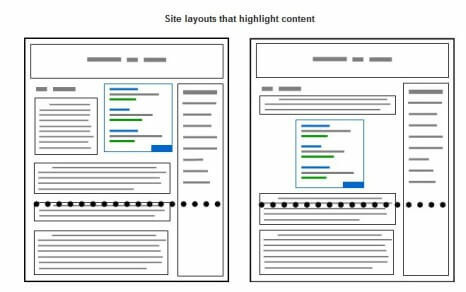 If you're still thinking about where to place your ads, the most effective part is at the top center and top right corner of your site. Usually the position in the CMS theme can be placed after the first paragraph of the article content and at the end of the article, the article list is turned over, and the second column of the article list. Also note that ad placement is an important factor influencing ad viewability. A common misconception about advertising is that they are just add-ons that make a profit on your site, which is where many bloggers and site owners fail in AdSense. In fact, what you have to do is to make your ad appear to be part of your site by integrating the ad with the content. Create adaptive ads and set the color of your ads to match the color of your website theme. Your goal is to make your ads look like ads, more like a whole background and part of the content. Text link ads are a good choice, although their price is low, but the click-through rate will be higher, because they will make people think that part of your website content. I am in the last post: Adsense has entered 10,000 in a month,You must understand the logic of making money and earning money. I mentioned the part about the content. The point is that the best website content structure is the topic of popularization and professional topics. The golden rule of online business also applies to maximizing your AdSense profits: writing relevant content, the content theme of the website should always be consistent and should not be decentralized. Make sure that the keywords you use are relevant to the ads that Google provides for you, so that you can achieve targeted traffic conversions faster and easier, focusing on one topic so you don’t get untargeted traffic. Proper content packaging is necessary, including the distribution of article keywords, which to some extent match your ads to your content, so when visitors are reading your content, they are also tempted Click and view the ad content you placed. In this strategy, it's best to place a large rectangular ad in the center of the page of the site instead of placing small ads on both sides. This is because large rectangular ads attract the attention of the reader and seem to be part of the content of the site, and they do not distort the layout of your site. You can change the theme, background or application new layout, but the look of the ads remains the same as they are at the heart of your content. I have already explained in this article: Google Adsense advertising revenue stop loss new method ads.txt to help you figure out, when our website needs to display ads for a specific website, Google will check whether the website's root domain contains ads.txt file. If you don't have an ads.txt file, there's no additional enforcement, which can cause your fill and revenue to drop. If you have an ads.txt file and your publisher ID is correct, Google will start the auction and return to the ad that won the auction. If you have an ads.txt file and your ID is incorrect, it's a pity that Google won't bid on the request. That’s how you can share your Adsense revenue today. If you have more suggestions for improving your AdSense earnings, please share them in the comments section below. If you don't have an Adsense account yet, you might be interested in this article: New blogs quickly apply for Google AdSense accounts to be approved. 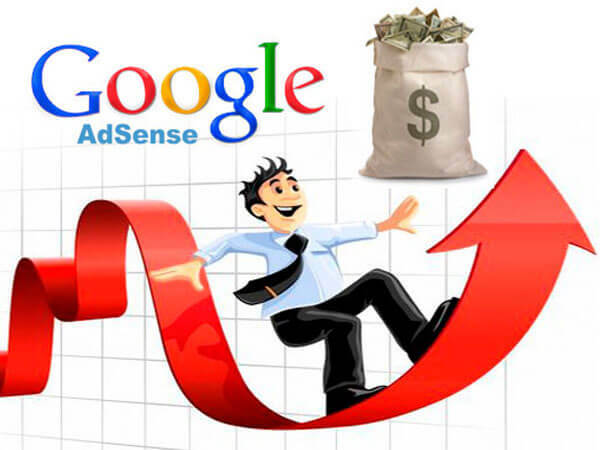 Many people have already obtained their Adsense accounts through the tips in my article.